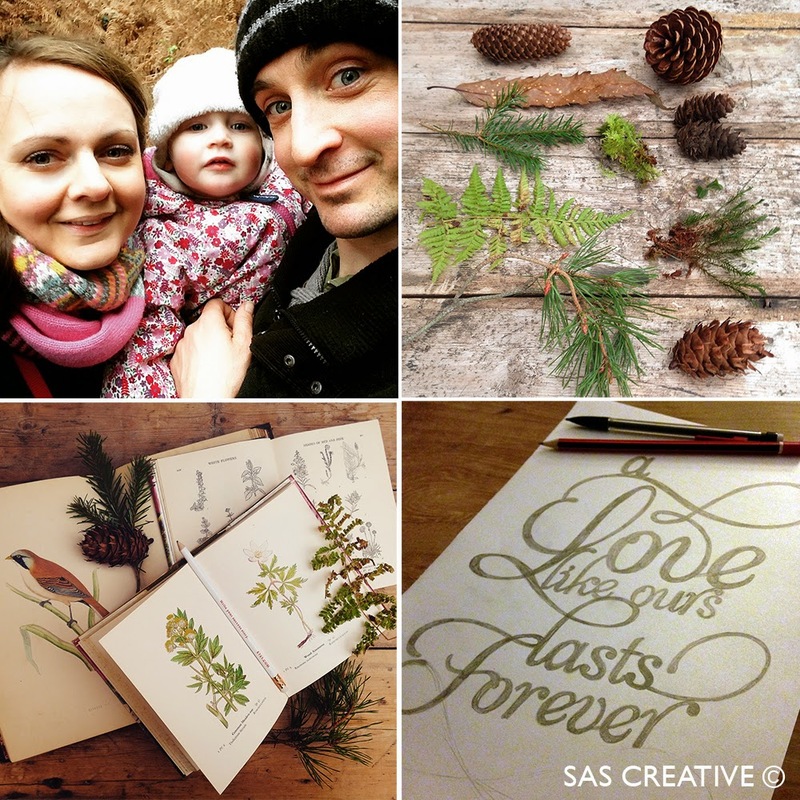 SAS Creative: Happy New Year! Happy 2015 to all my readers, followers and customers. A bit belated but I've been super busy after a brilliant 2014 mega sale on Etsy and taking some time out to catch up on my accounts. My shop will be back on the 19th January with some new designs just in time for Valentines! So watch this space.